Network cable CAT7, orange, 100m. Network cable CAT7, orange, 70m. 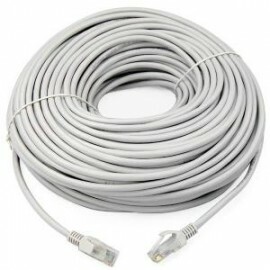 Network cable CAT7, orange, 50m. 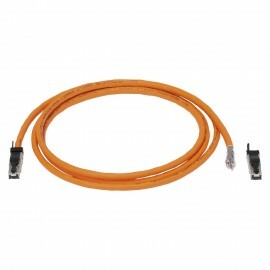 Network cable CAT7, orange, 30m.